• The clever Comfort Buckle System (CBS) prevents the diver's hair from getting tangled in the buckles. • Advanced Fit Technology (AFT) uses bands of different textures around the edge. • Ultra low internal volume makes clearing fast and nearly effortless. • The mask skirt goes further back on the face increasing the contact surface between face and silicone skirt. 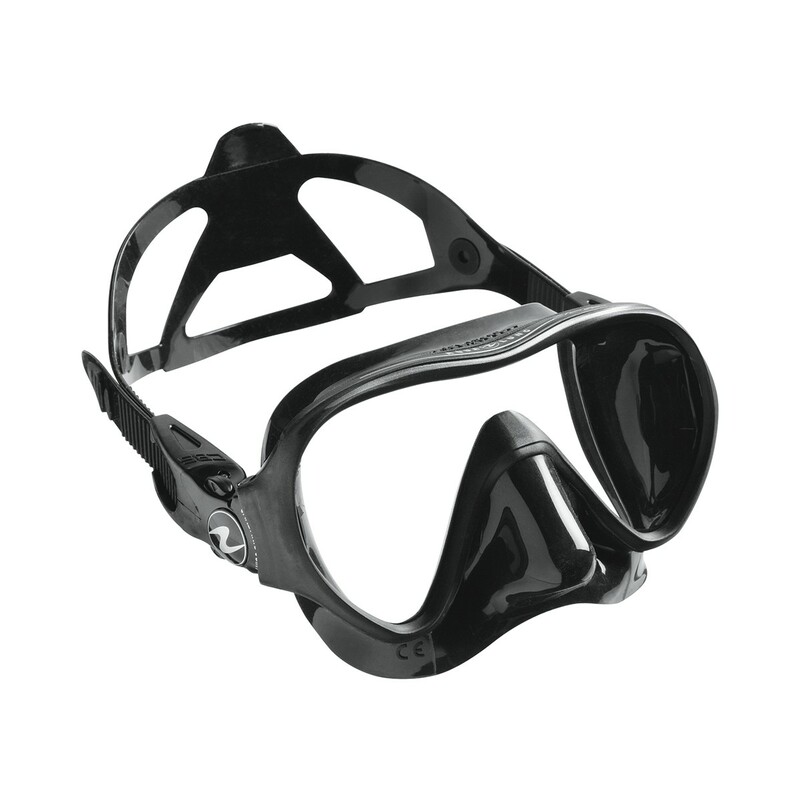 • Compact shape reduces in-water drag and improves stability, especially when diving in a strong current. • Cardanic Joint Buckles rotate both up-and-down and in-and-out for a customized and pinch-free fit. 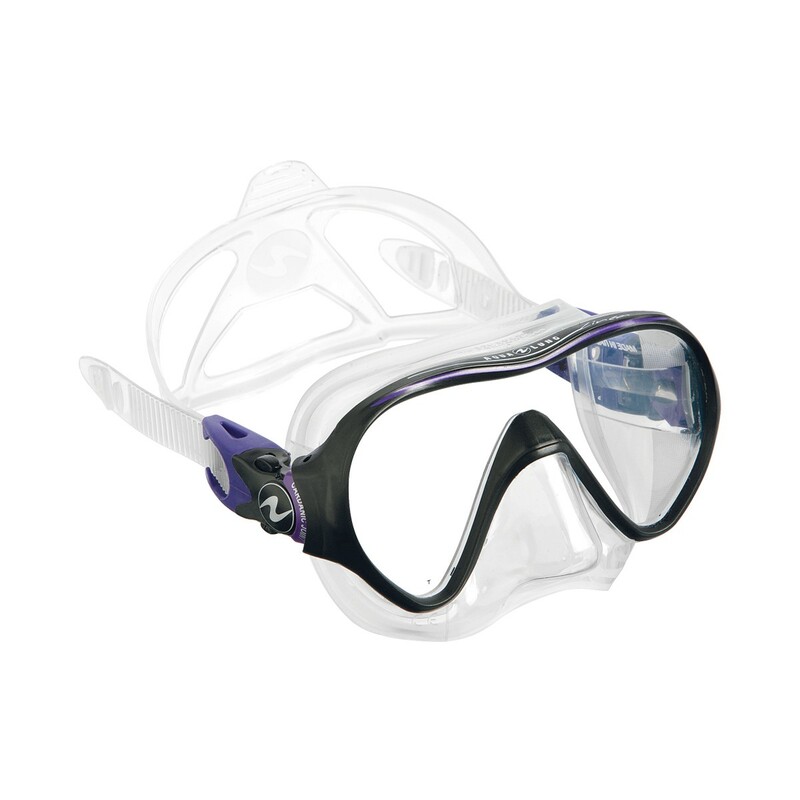 • Wide headpiece on silicone strap conforms to the user's head to ensure a comfortable, secure fit. • High-grade silicone material allows the facial skirt to flex and naturally mold around facial contours for a leak-free seal. 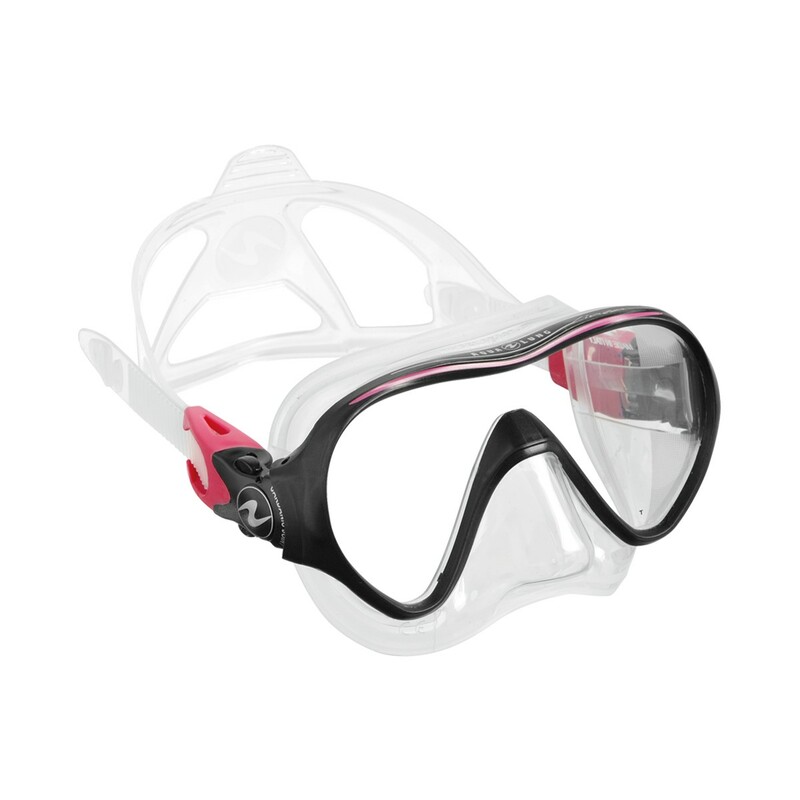 • Shatterproof, tempered glass lenses suitable for diving and snorkeling meet ANSI standards. I recently had to retire my 10+ year old mask and the Aqua Lung Linea was my choice for replacement. It was the perfect choice! 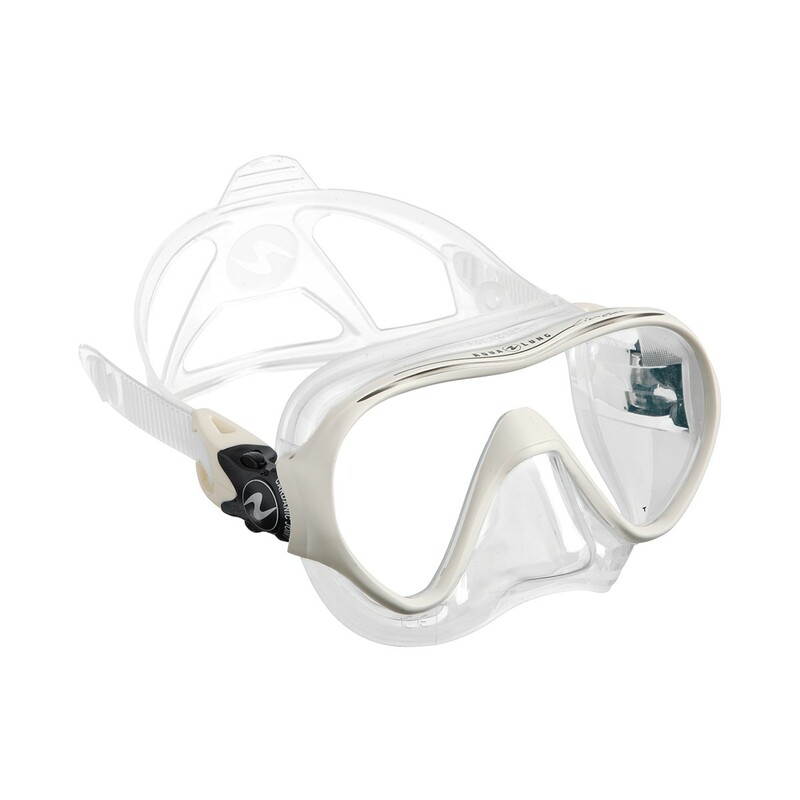 This mask has a relatively low volume and actually stays very dry while diving (meaning less time clearing your mask and more time taking in the underwater beauty!). It fits those with a smaller face who might have had a harder time finding the right fit. Highly recommend!